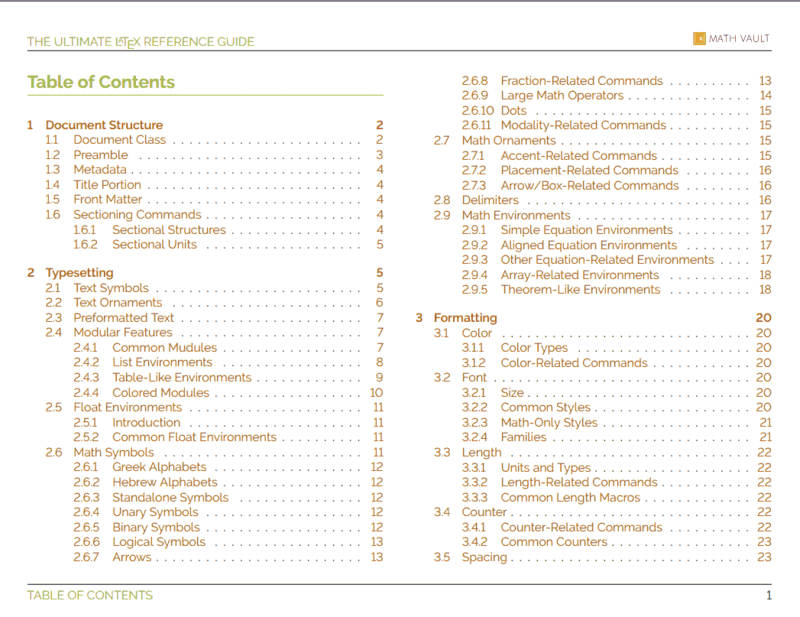 A giant catalogue of LaTeX commands, environments, options and packages packed in a neat and concise eBook. 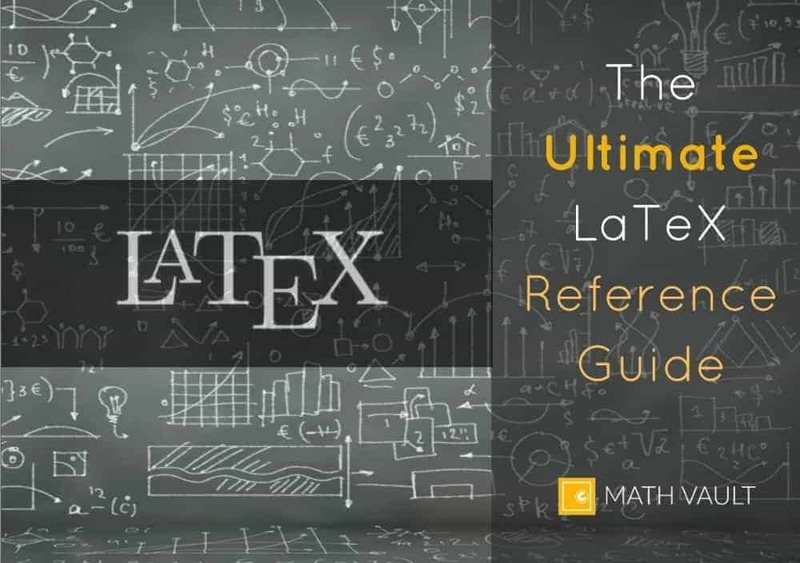 Looking for an ultimate “cheat sheet” to accelerate your LaTeXing process? Well, now there’s one next to you!